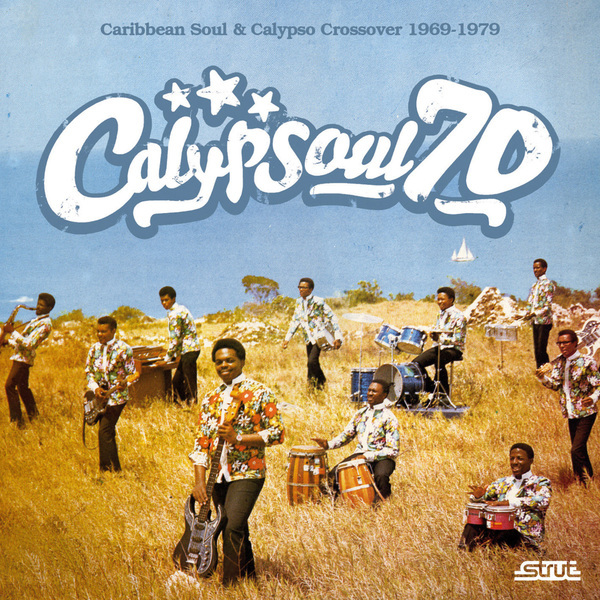 Focussing on the cross-pollination of calypso, reggae, funk, Afrobeat and Latin influences that were so prevalent in the Caribbean during the 1970s, Strut Records presents a selection of tracks compiled by Duncan Booker, the man behind the excellent Nigeria 70 releases. Although you'll get social ills being tackled by the likes of Lancelot Layne (on his ace 'Yo Tink It Sorf? '), there's certainly nothing stuffy or self-important about this collection: it's very much compatible with dancefloors, and the genre-hopping diversity exhibited by the various artists involved makes this a pretty ideal compilation for all those summertime parties. 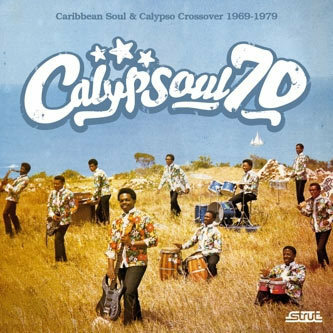 Also, importantly for a compilation that strives to encapsulate the spirit of a musical movement at a specific point in history, Calypsoul 70 comes with an invaluably detailed set of liner notes including photos and sleeve art from the featured artists and groups. Recommended.